The Boston Globe has an article on an enhanced geothermal power project in Oregon - Project to pour water into volcano to make power. They hope the water comes back to the surface fast enough and hot enough to create cheap, clean electricity that isn’t dependent on sunny skies or stiff breezes — without shaking the earth and rattling the nerves of nearby residents. Renewable energy has been held back by cheap natural gas, weak demand for power and waning political concern over global warming. Efforts to use the earth’s heat to generate power, known as geothermal energy, have been further hampered by technical problems and worries that tapping it can cause earthquakes. Even so, the federal government, Google and other investors are interested enough to bet $43 million on the Oregon project. They are helping AltaRock Energy, Inc. of Seattle and Davenport Newberry Holdings LLC of Stamford, Conn., demonstrate whether the next level in geothermal power development can work on the flanks of Newberrry Volcano, located about 20 miles south of Bend, Ore.
Adelaide Now has an update on some South Australian geothermal projects - Geothermal projects may make it in 2012. 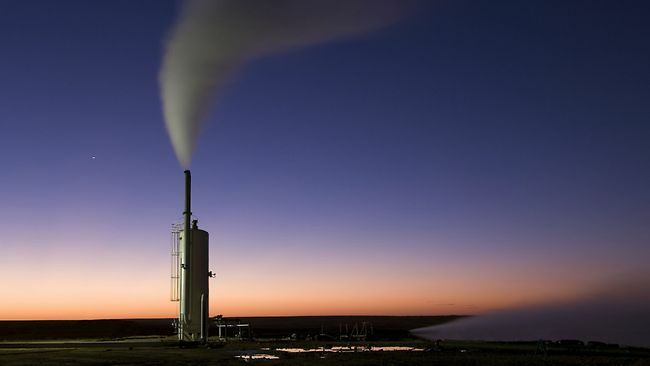 DELAYED geothermal projects could make it across the line this year as two SA-focused companies move further toward producing power, the industry association says. Geothermal company Geodynamics plans to drill its Habanero-4 well in the first financial quarter, taking it toward producing power to Innamincka. Australian Geothermal Energy Association chief executive Susan Jeanes said "this is the year the industry can prove itself"'. She said the Geodynamics project, that suffered a major setback with a well blowout at Habanero 3 well in 2009, would also work toward fracturing rocks to achieve circulation of super hot water for its 1MW plant. Ms Jeanes was upbeat about the industry saying if the drilling work was successful this year it could help lead the whole sector forward. "We expect, that given (Geodynamics) successfully proved the concept with Habanero one and three that they will be successful with Habanero one and four because they are drilling into the same geological structure," she said. "That success at Innamincka will provide a huge boost of confidence in the sector, then the sector hopes that will be followed by a successful well at Paralana." Petratherm managing director Terry Kallis said plans to begin drilling on a second deep well in the Paralana project were still on track for later this year despite TRUenergy's exit. "We haven't changed our plans. 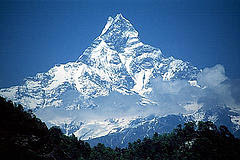 we're still on track to look to drill later this year," Mr Kallis said.